I like to write review posts with several books on the same subject but there are some books that just don't fit into a category. It isn't that they aren't fantastic books, they are just difficult to categorize. Today, I have reviews of four excellent books that aren't listed in any real order. Amazon affiliate links are used on this site. Free books were provided for an honest review. This is the first book in a new trilogy by Mallory O'Connor and I can't wait to read the next two books to learn more about the three families that this first novel introduces us to. In the mid-1800s, three families emigrate to California near the American River to start new lives. One family was from Ireland, one from Japan and one from Mexico. Even though they start out in the same area of their new country with dreams for a better life for their families, each family's life goes a different direction and is plagued by problems as their dreams scatter. As the novel takes us from the mid-1800s to the very beginning of the 1960s, we see the dreams of the family change over time. Only one family still owns a successful ranch and the other two families have followed different dreams but all of those dreams had a price. 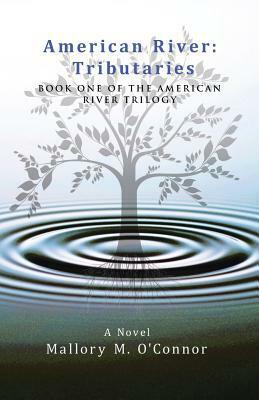 Tributaries is a wonderful, well-written family saga about three immigrant families who started out with the same dream and by the 1960s their descendants were mostly following changed dreams. I can't wait to see what happens in Book 2 which is due out later this year. Barbara Wood tells a family saga that is full of deceit, anger, and estrangement. We follow the families from the time they immigrate to America from Germany to the present day when the family feud is still strong in the young generation. This is a sweeping saga of wine and family in California. The Schallers and the Newmans are part of a group of German settlers who immigrate to California in the early 1900s. Two brothers and one wife come to America with the plans of growing grapes and starting a winery. When a tragic misunderstanding occurs, the brothers become estranged and the estrangement lasts to present day. In the present day part of the novel, a skeleton is found in the wall of building at the winery owned by Nicole Schaller, the last remaining member of her family. As the police try to figure out whose body was found, Nicole and Lucas Newman, one of the last remaining member of the Newman family are forced to spend time together. Will the feud continue or will Nicole and Lucas be able to end it for good? 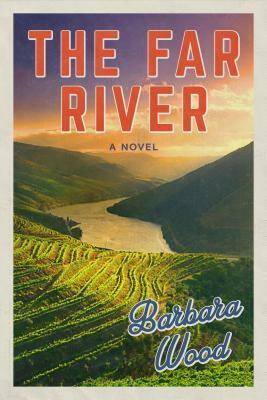 The Far River is a wonderful timeline story about two very strong families who are estranged from each other. I must admit that I enjoyed the present day timeline a bit more than the historical timeline but both were very well done and helped contribute to the understanding of the families. The White Crucifixion starts with Chagall’s difficult birth in Vitebsk 1887, in present-day Belarus, and tells the surprising story of how the eldest son of a herring schlepper became enrolled in art school where he quickly gained a reputation as ‘Moyshe, the painting wonder’. The novel paints a vivid picture of a Russian town divided by belief and wealth, rumors of pogroms never far away, yet bustling with talented young artists. 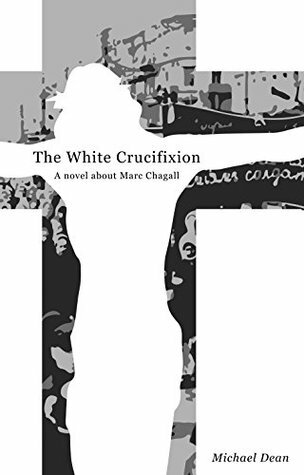 The White Crucifixion is a fictionalized account of the rollercoaster life in terrible times of one of the most enigmatic artists of the twentieth century. 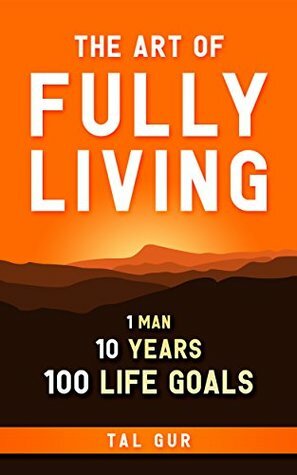 This is the true story of one man who spent 10 years of his life learning to fully live his life to its greatest potential. Not only do we get his story but he offers concrete ways that the readers can re-create their lives to learn to live life to its fullest. I normally don't like self-help books but this one was different because not only did the author give creative suggestions but he showed how they worked for him and the changes that were made in his life. With chapter headings such as Happiness First and Beyond Pain, he gives us examples in his life and ways to make changes in our own lives. This was an interesting well-written book about making changes in our lives and I would recommend it to people who are not happy with their lives and don't know what they need to do make life more beautiful.